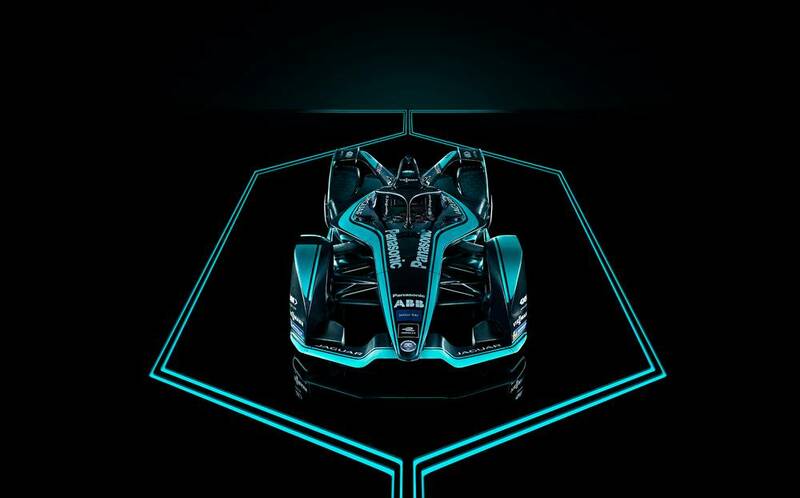 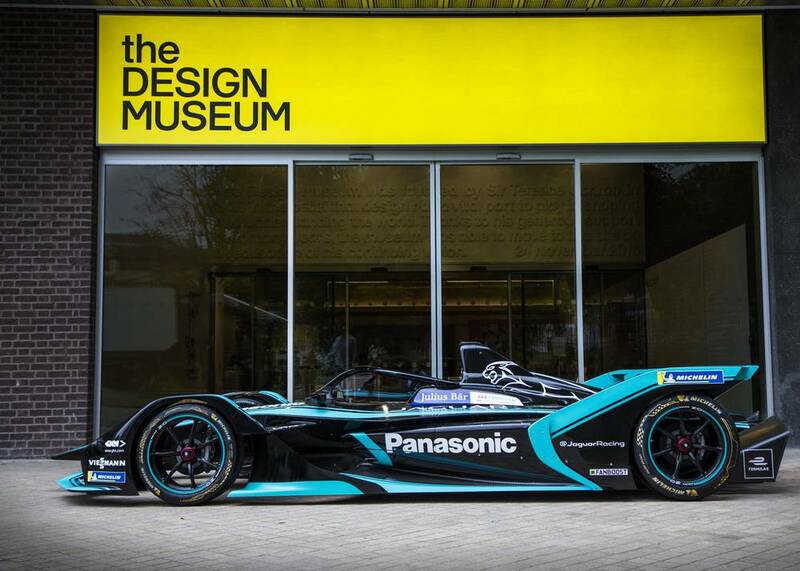 Panasonic Jaguar Racing just unveiled the all-new Jaguar I-TYPE 3 second-generation all-electric Formula E race car at the Design Museum, London. 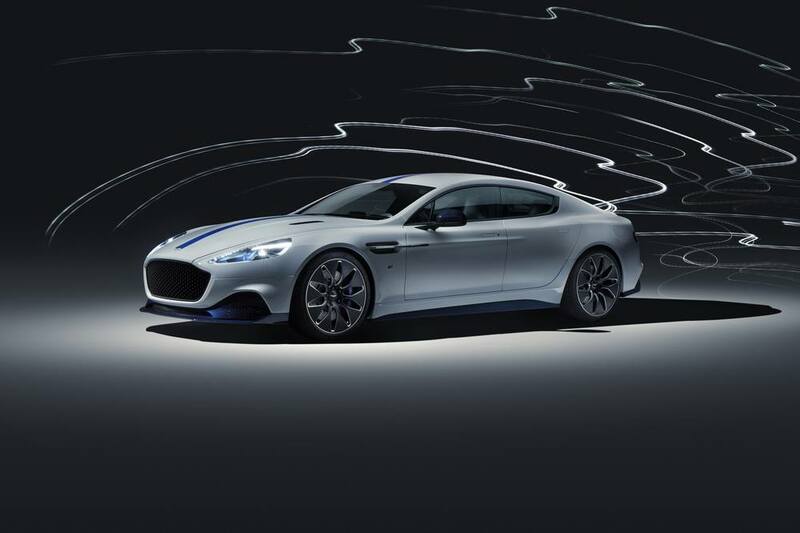 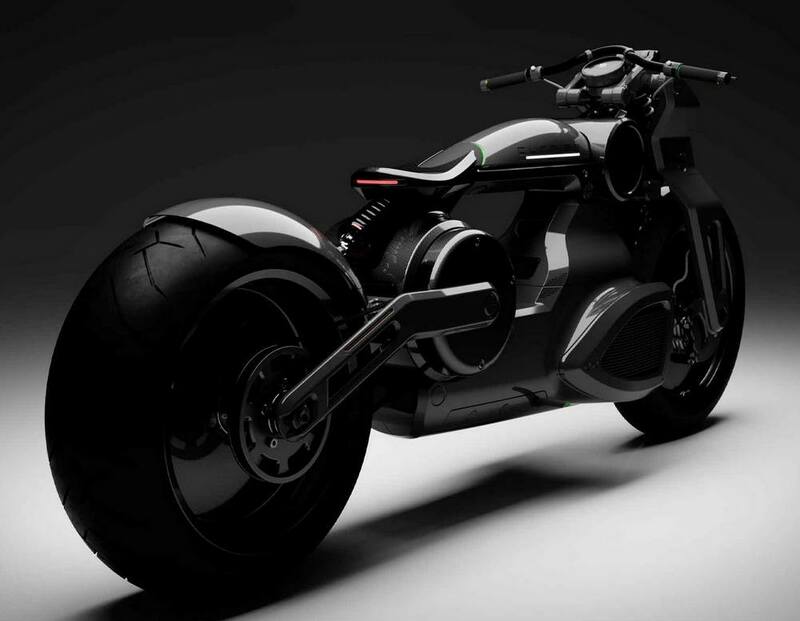 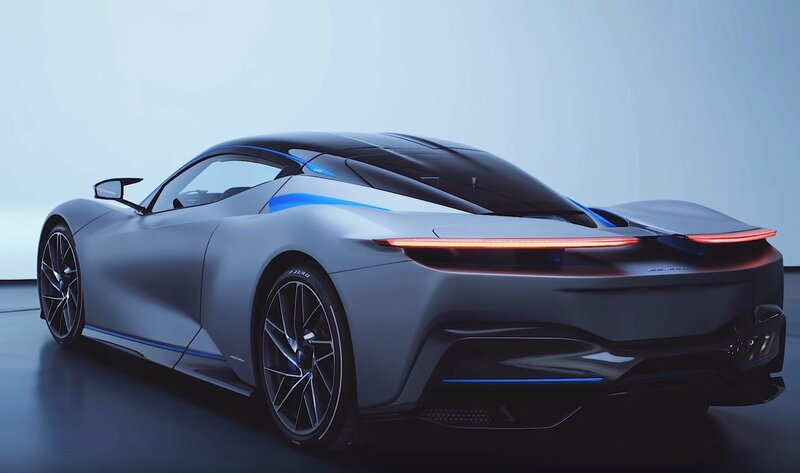 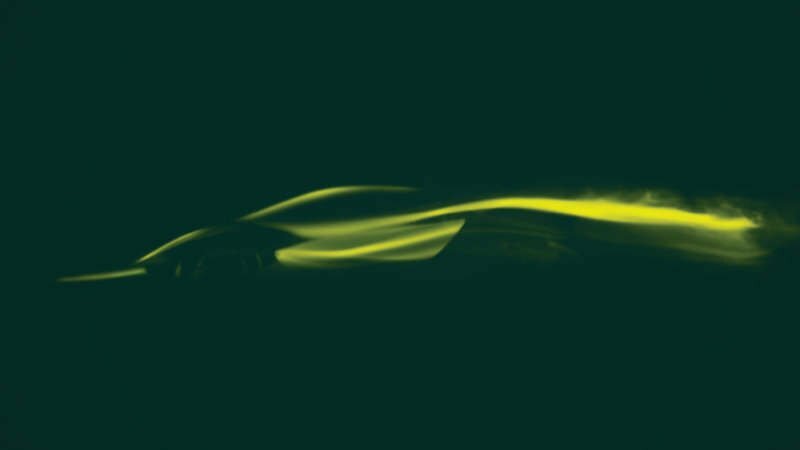 The bold new design pushes the boundaries of innovation and technology, showcasing the future of electric motor racing. 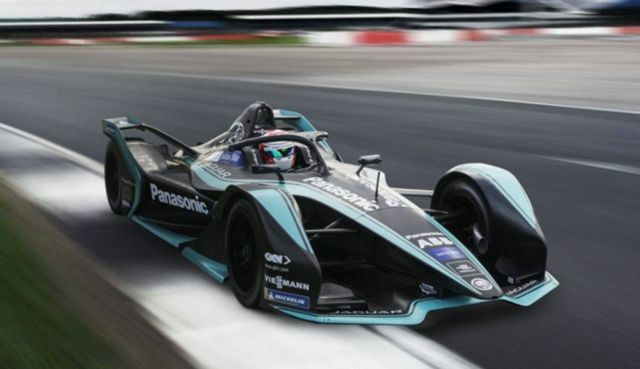 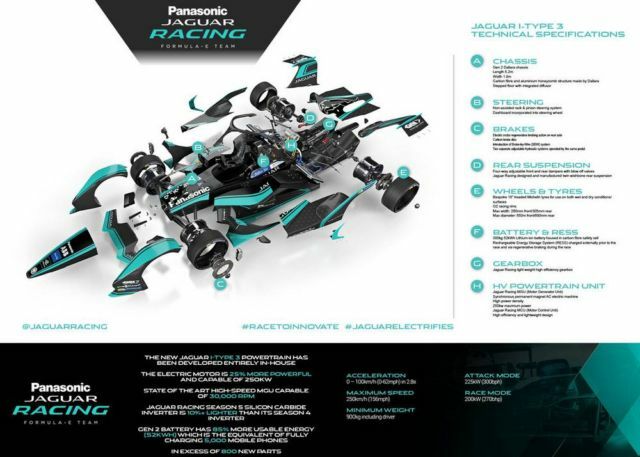 The British team confirmed that Brazil’s Nelson Piquet Jr and New Zealander Mitch Evans will line up on the grid once again to represent Panasonic Jaguar Racing in season five of the ABB FIA Formula E Championship. 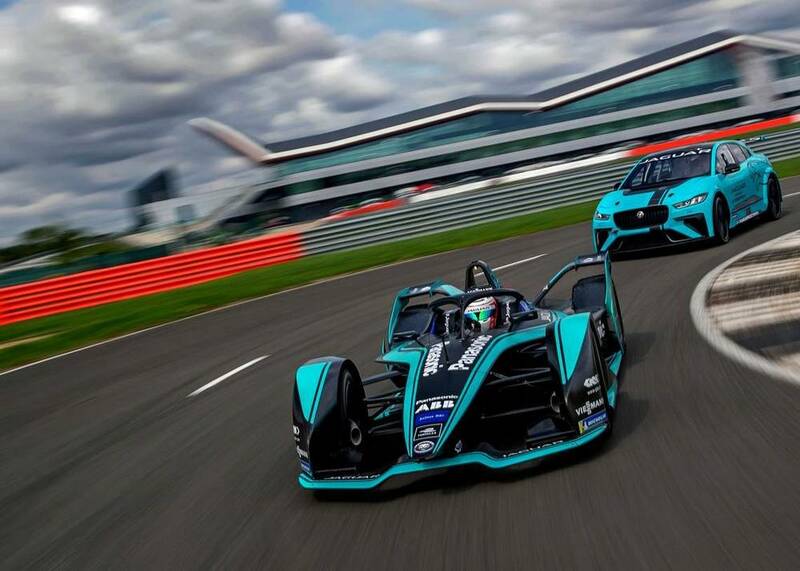 Last season, Piquet Jr and Evans contributed to Panasonic Jaguar Racing’s most successful season to date in 2017-18, as they more than quadrupled the team’s points from season three. The competition is set to be higher than before with an eleventh team joining the grid from the opening race in Ad Diriyah, Saudi Arabia on 15 December. 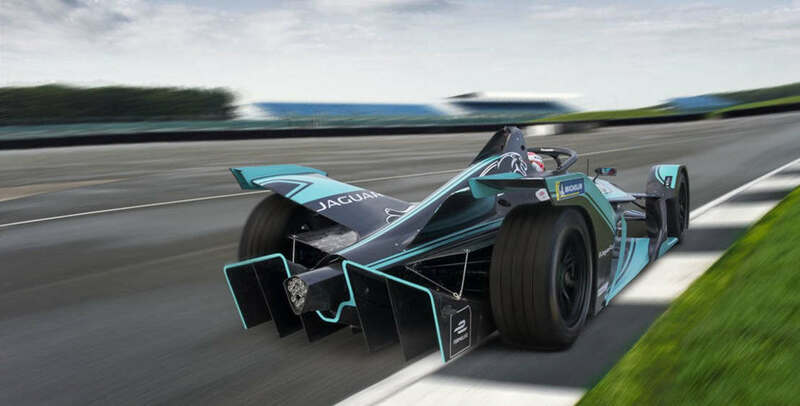 This season Jaguar are aiming to compete as a front-running team, with regular podiums.